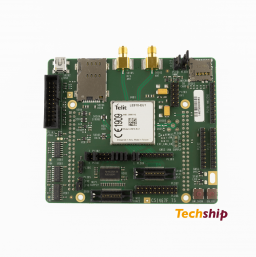 Are you sure you want to subscribe to updates for Telit LE910-EU1 LTE CAT-1 Developer Kit? 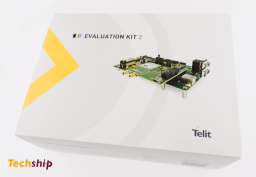 It contains the Telit Evaluation Kit (EVK2) and a Telit LE910-EU1 adapter board. 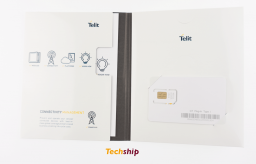 The Telit Evaluation Kit (EVK2) provides a robust, future-proof and flexible environment to streamline application development for all Telit module families and cellular standards like LTE (Cat M1, Cat NB1, Cat 1, Cat3, Cat 4, Cat 6), 3G and 2G. 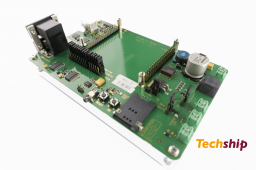 The kit includes a motherboard and an adapter board where the target module is connected. This concept allows the EVK2 to be used across various form factors and product generations, both present and future. 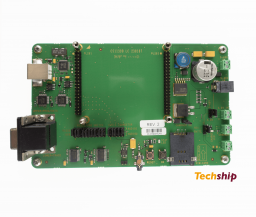 The motherboard includes the basic interfaces such as power input, SIM card holder, audio monitor outputs, RS-232, and USB; as well as a Reset button and power switch. 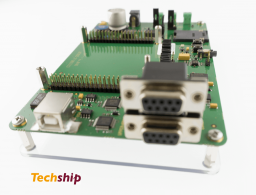 The circuit implemented in the EVK2 motherboard is based on the recommended reference design for the module's peripheral components and I/O connections. 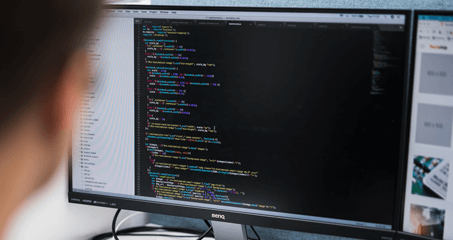 The present document provides a guideline to connect logically the physical serial ports of the module to the services supported by the module itself (GNSS, AppZone, etc.). 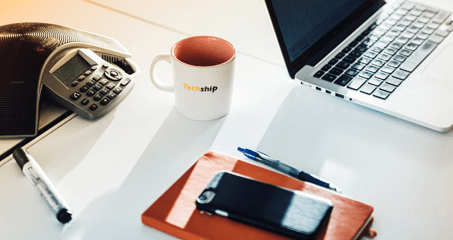 It is up to the user to configure the module in suitable way to avoid hardware/software resources conflicts. 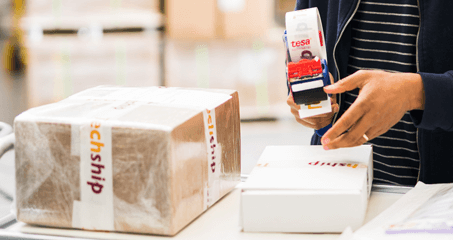 With the generic "ports/services arrangement" expression is intended each possible set of logical connections regarding physical ports and Service Access Points supported by the used module (e.g. AT0, AT1, AT2, etc. ).